Presented on classic 160gram black vinyl in our Transfusions 12” sleeve. Mastered by Martin Bowes at the Cage Studios, UK. 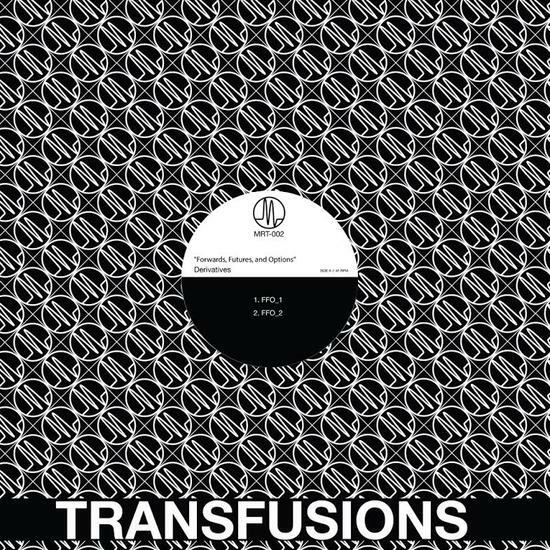 Medical Records presents the second release in our Transfusions 12” singles series. Not too far from Medical’s headquarters in Seattle, resides Josh Rose aka Derivatives in Vancouver, BC. Known for intense live hardware sets, Derivatives has been making waves in the Pacific Northwest playing alongside multiple notable producers who have toured the area. 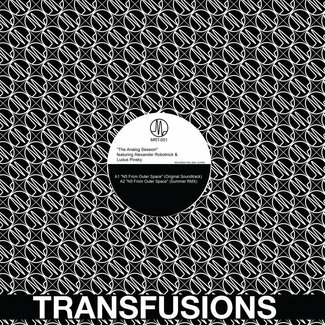 Transfusions presents the first release by Derivatives containing 4 distinct and uncompromising tracks that could be loosely associated with minimal techno but with a more complex and certainly darker edge. 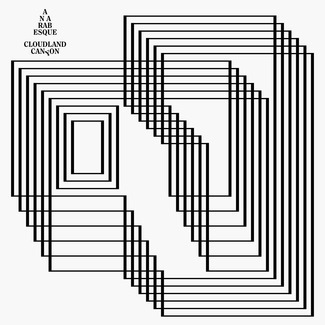 The tracks were recorded late 2015 in Vancouver. 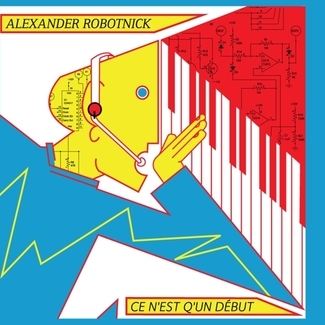 For fans of labels such as Token, Mote-Evolver, and Avian, you should dive in. Presented on classic 160gram black vinyl in our Transfusions 12” sleeve. Mastered by Martin Bowes at the Cage Studios, UK.